Digital penetration is increasing more than ever before. Consumers have a mental checklist they need to consult before they commit to any online purchase. With busier lives and a faster, more mobile world, the majority of consumers are constantly moving from one stimulus to the next. With every turn, there is a point of digital connectivity, and thus the multi-device path to purchase. Today, buying a product online is no longer a one step journey. For example, a user will see a Facebook ad of your product on their phone (81% of Facebook’s revenue comes from mobile ads), add it to their wishlist or cart, and they will then revisit this product later on a desktop or laptop to further consider the purchase of your products. 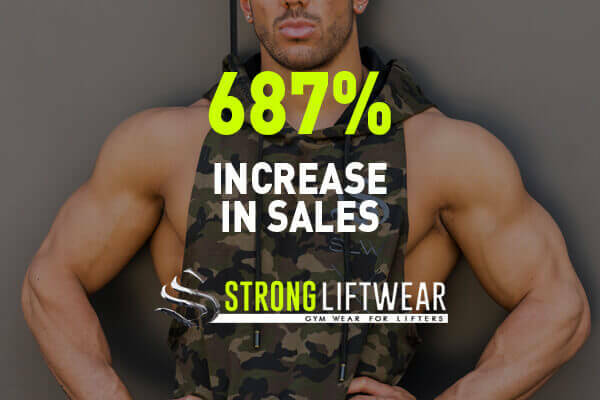 Along with this journey, it is inevitable that the user will also compare your price and product to competing online retailers, as well as seek out their friends and family for an opinion. 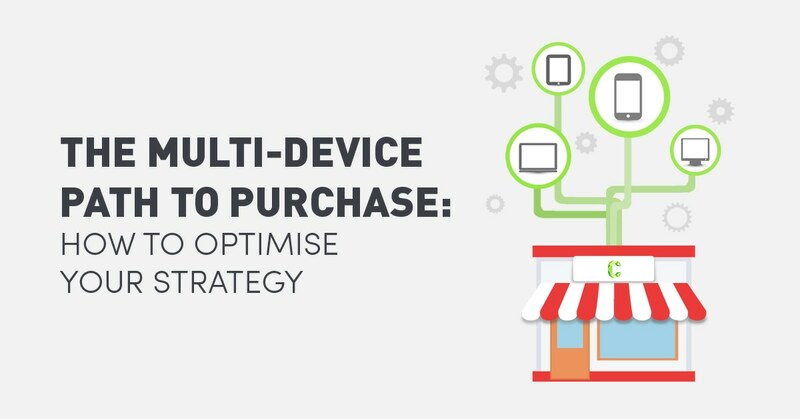 The first all important step is to understand the multi-device path your consumers take. As an eCommerce business owner or marketing head, the second step is to classify customer journeys and make sure that your users are delighted at all levels. 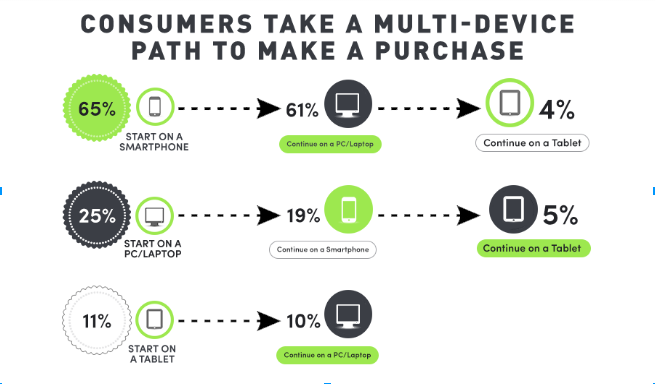 Here are some interesting statistics on how users take multi-device journeys. Zone in on the first statistic: A whopping 65% of people start on their smartphone. So if you have made some mistakes at that level (I.e. 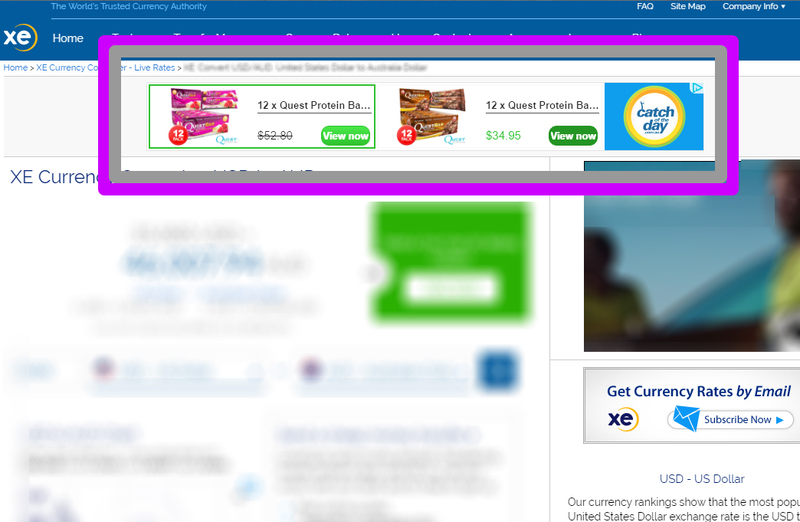 UX issues), you are bound to lose out on a lot of revenue. Here are some interesting statistics on mobile eCommerce by Criteo. Mobile commerce accounts for 35% of retail eCommerce sales worldwide with the US in the middle. 50% of all eCommerce transactions across the globe are cross-device. The report found smartphones accounted for 66% of the retail mobile transaction share in Australia, ahead of the US (60%). 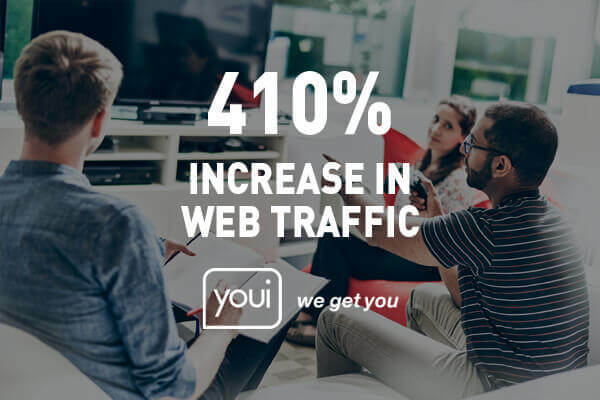 Moreover, the report also highlights that 37% of desktop buyers browsed the same retailer’s site on at least one other device before purchasing. In this post, we will be touching different points, which will illustrate that in a world where people use multiple devices before buying, your business always stays ahead of the curve. We’ll be discussing how to optimise user experience across multiple devices, understanding user journeys and investing in the right channels to make the most of the multi-device transactions. 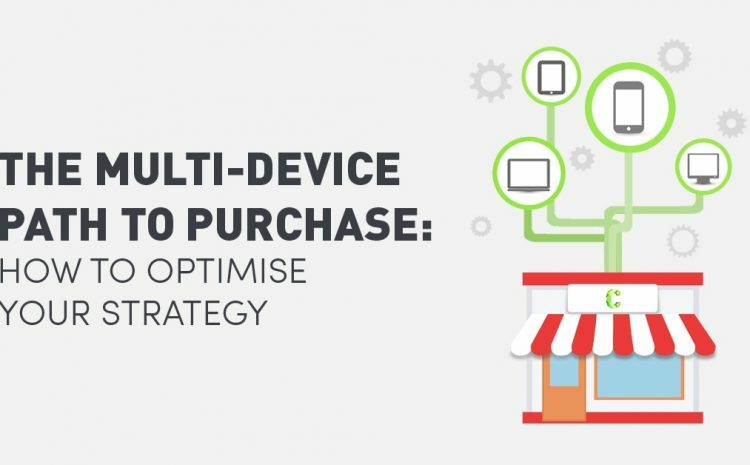 To achieve the first step of understanding your consumer’s multi-device journey, you’re going to need to understand your analytics. Most businesses use Google Analytics to track their user behaviour. Let’s talk more about using GA and understanding the current scenario of your users. 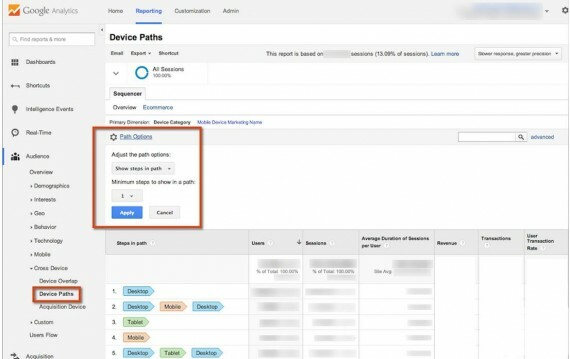 Using “User ID” in Google Analytics: Enabling User ID tracking allows you to track the journeys a user took across multiple devices. Without enabling it, GA will treat the same user as multiple users when he/she uses different devices. Here is a detailed guide on how to setup User ID tracking in Google Analytics. Once you have enabled user ID tracking, you will have access to the following reports. What’s the device used on the first step of interaction? How many paths does the user take? Which device converts the best at the final level? In the previous section, we talked about understanding the different touch points across devices. Once you have a solid understanding of the same, you need to optimise your experience at different levels. 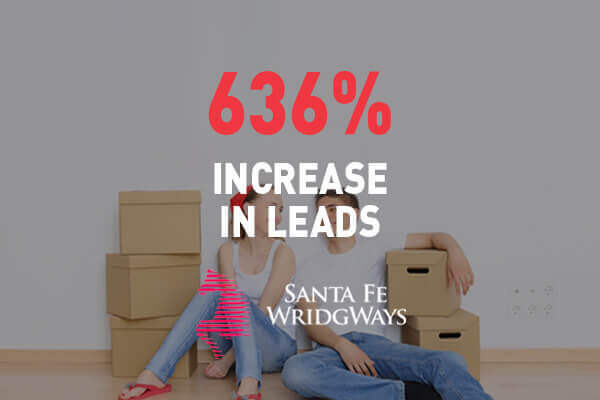 70% of the conversions had their first step via smartphones (product pages). Tablet was used as the middle step in most cases (cart, wish lists etc). Desktop contributed to 90% of the transactions via the payment page. It’s needless to say that you need a responsive web design. With that in mind, here are some critical design elements that you will need to integrate. For 70% of users, their first contact with your website will be via a smartphone or mobile device. Rather than adding every piece of information, you need to make sure that the most important elements, which help to ‘educate’ the user about the product and moving them further in the funnel, are in place. If your analytics determine that users tend to browse their carts on tablets (more than any other platform), that is an integral piece of information you should be taking on board. 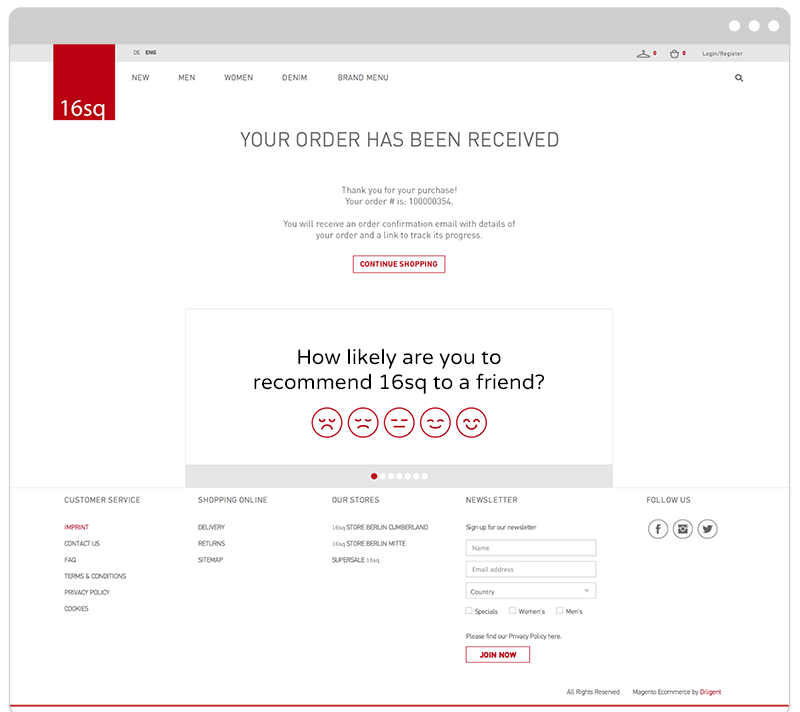 With a tablet view, your cart browsing experience should be impeccable, to make sure users can easily review it and progress to the point of purchase. Taking into consideration that 90% of users pay via desktop after using different devices for previous steps, your optimisation on a desktop should focus on a smooth transaction flow. Here is a great example of collecting feedback and inputs right when someone has made a transaction. It all acts as a great user experience. With the above example in mind, we need to choose the right digital strategies, which will complement the user discovery and conversion cycle. Here are some steps that will help you. Advertising more heavily on mobile rather than desktop: Using a mix of Facebook mobile ads and search ads that show up on mobile would be an ideal way to start with. The mobile experience of a user should not be cluttered with irritating popup forms with negligible or no value. Our data revealed that users continue their journeys on tablet and desktop. As an industry average, more than 50% of people abandon their carts thinking they would come out and check out later. However, with lives getting busier and digital options increasing every day, users don’t tend to come if not prompted. We need to remarket to users on their desktop and tablets, as these are the final placements and devices used to in their journey. Set up remarketing ads on Google and Facebook to show the same products where people quit. Send engaging email reminders to cart abandoners. Lure abandoners with discounts, promotional offers and giveaways. With changing online behaviours and the introduction of new technologies, consumers will always take multi-device journeys. With time, this trend will grow and the only winners will be businesses who adapt with to these ongoing changes. Understand the different journeys in terms of where users start, how they continue, and finally, which device they use to purchase. Optimise the user experience on each device, based on the type of activity users display. Invest in digital marketing strategies which are tailored towards different devices and will help you get the maximum bang for your buck.